In October 2016, HKTDC Hong Kong International Lighting Fair will be opening the door in Hong Kong and we sincerely invite you to visit the trade fair. We shall be pleased to show you our current new products includes ORBIT(PLC) LED dimmer, LED driver, PLCMobile app and so on. 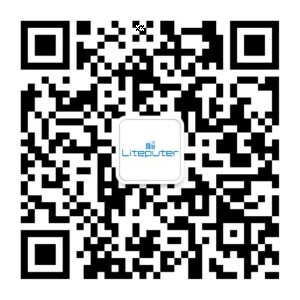 You will find Lite-Puter at LED & Green Lighting Zone –Level 5, Booth# 5C-B35.